Bonds and repairs artificial nails, nail tips, wraps, and natural nails instantly. Apply nail art, gems and rhinestones to nail tips. 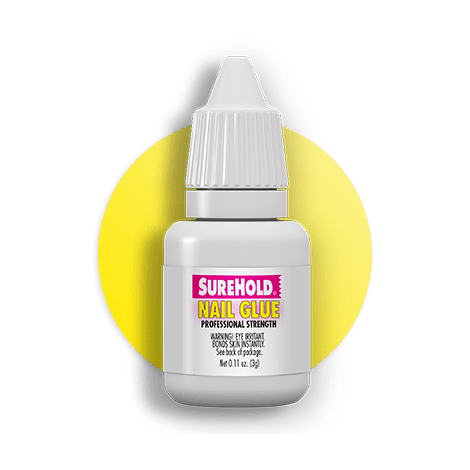 Great for emergencies and quick repairs.